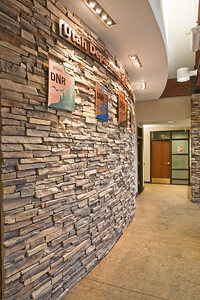 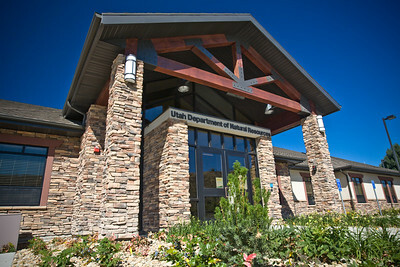 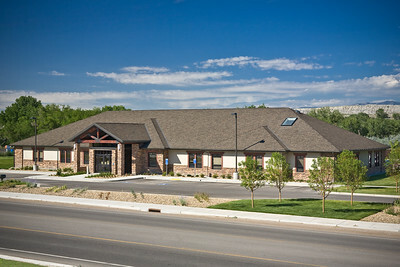 The Department of Natural Resources and State of Utah teamed with Carbon County to build a new Regional Office Building in Price, Utah. 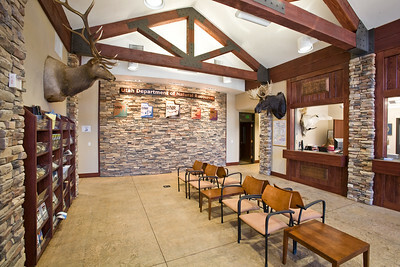 This facility was thoughtfully designed and provides all the needs of the Owner. 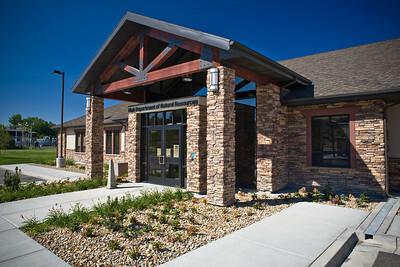 Carbon County appreciated the design so much that they wanted similar features to be incorporated in the design of their new Senior Citizen Center which was later designed and constructed by the same team. 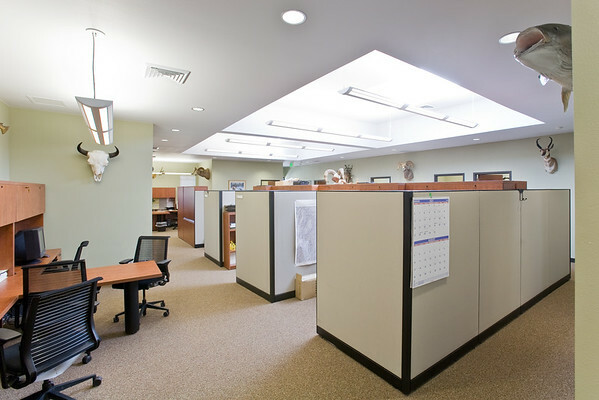 A ground source heat pump cooling and heating system was designed, which will allow for great energy cost savings over the life of the building.